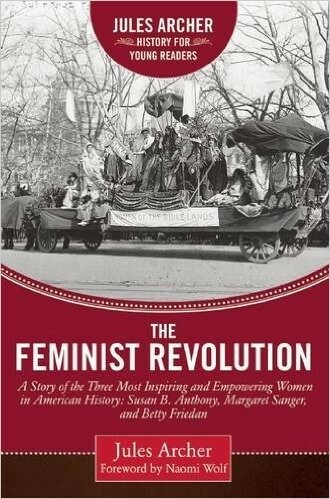 Forty-four percent of general American history books do not even mention the struggle for women's suffrage, and 65 percent fail to record the name of Susan B. Anthony. Even more young readers have never heard the names of Margaret Sanger and Betty Friedan. As far as most of these books are concerned, women are invisible in American history. But these women dared to defy convention, at great personal risk, for the cause of sexual and gender equality. Their stories must be remembered. 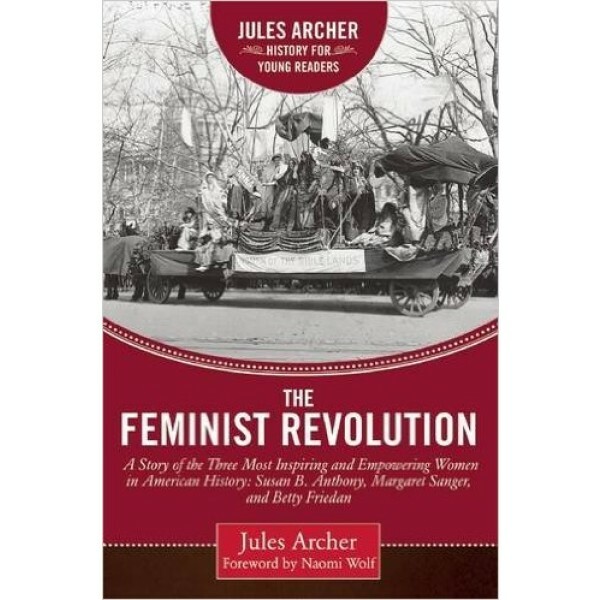 Leading historian Jules Archer's account offers fascinating biographies of Susan B. Anthony, Margaret Sanger, and Betty Friedan, with a full background of the political organizations they worked for and against. With a new foreword by feminist author Naomi Wolf, The Feminist Revolution relies heavily on letters, diaries, and other personal forms of communication to tell the story of women's rights in this country.